The Taliban and other militant groups will have the upper hand in Afghanistan by 2017 even if the United States maintains a small military presence in the country, says a new US intelligence report. Known as the National Intelligence Estimate, the report includes input from all 16 American intelligence agencies and is prepared for US policymakers and lawmakers. 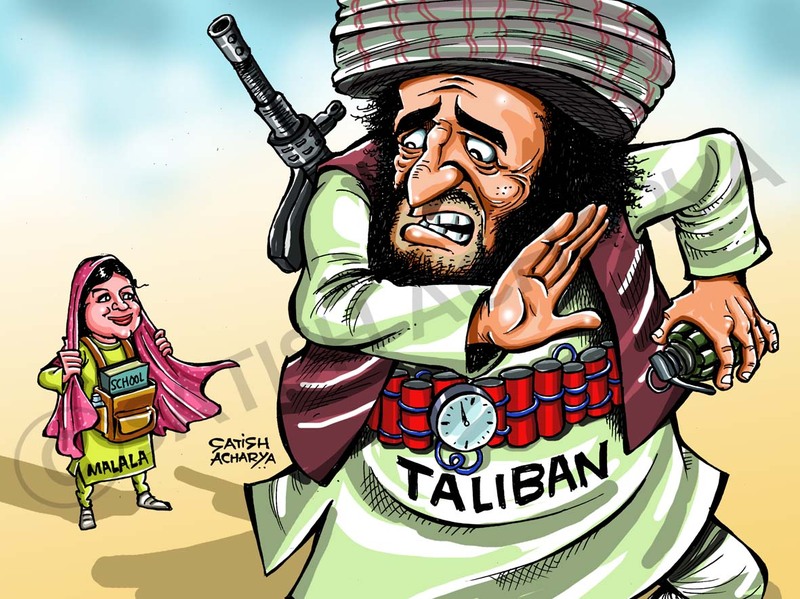 In another report also released this year, the US intelligence community predicted that Pakistan-based Lashkar-e-Taiba would continue to be the most multifaceted and problematic of the Pakistani militant groups. “The group has the long-term potential to evolve into a permanent and even Hamas/Hezbullah-like presence in Pakistan,” it warned. The Washington Post, which has seen a copy of the latest estimate, reported on Saturday that it portrayed a dismal picture of the security situation in Afghanistan. It warns that the situation would deteriorate even more rapidly if the US and the Afghan government do not sign a security deal for keeping a small international force in Afghanistan after next year’s drawdown of American troops. 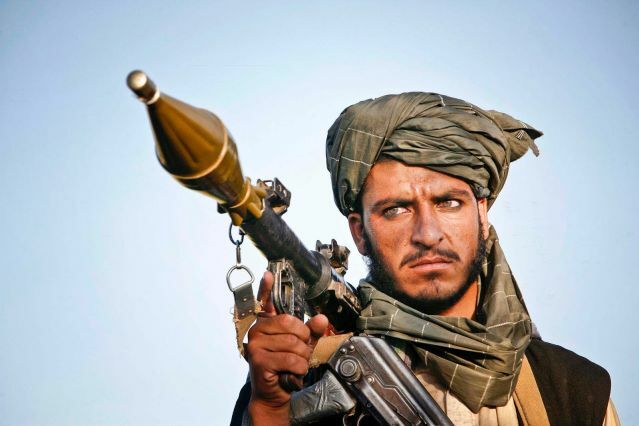 The report claims that any gains made by the United States and its allies will be lost by 2017 as the Taliban and other groups become increasingly influential in the war-torn country. Another version of the 2013 report, which covers first half of the year, say that Pakistan is “intently focused” on Afghanistan, anticipating Isaf drawdown. The Pakistani government has attempted to improve relations with Kabul and to ensure that its views are taken into consideration during the transition period. 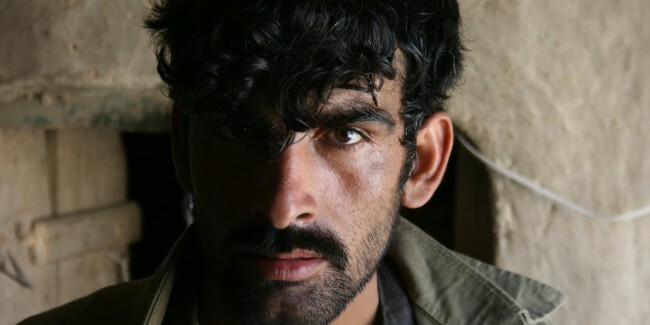 The Pakistani military this year continued operations in Fata, and, as of late 2012, had forces in place for an operation against the militants in North Waziristan. There were fewer domestic attacks by TTP militants this year than in the previous several years. Since the latest report comes at a time when the United States prepares to withdraw most of its combat troops from Afghanistan, it focuses on the situation in that country. Although its predictions are bleak, the report dispels the impression that the deterioration will bring the Taliban into power. Instead, it predicts that the central government in Kabul may lose influence over parts of the country and become increasingly irrelevant. This will be a repeat of the conditions that led to the Afghan civil war of 1992-1996. US intelligence analysts did not provide a detailed mapping of areas they believe are likely to become controlled by specific groups or warlords in coming years, the Post adds. The central government will lose control also because it will not have the power to “purchase” loyalties of regional warlords, the report says. The earlier version of the 2013 report also includes an assessment of Pakistan’s economic troubles. “Economically, trouble looms. Pakistan, with its small tax base, poor system of tax collection, and reliance on foreign aid, faces no real prospects for sustainable economic growth,” it warns.